It’s very important that businesses are compliant and up to date with the PCI requirements for firewalls. Firewalls need to be configured to your unique business environment, if you fail to do so hackers may be able to access and steal valuable data. You can also use your firewall to separate your card connection from the rest of your network; it simplifies your security efforts. Segmentation is a good method to get PCI compliant more efficiently. However since this method is extremely technical, you might have to hire a third party to help you set it up properly. Security is useless unless you have someone looking up for potential threats in your system; you can get monitoring software that will keep track of your firewalls log and it will notify you if something happens. Be sure to have a well train personal to keep records of it. Another thing to keep in mind is the firewall documentation; this will help you keep your security efforts more organized, and make things easier for future updates and changes. 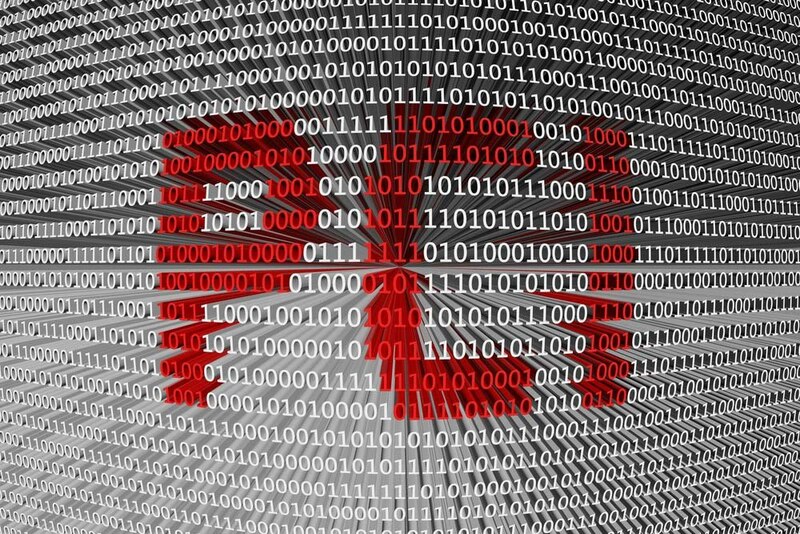 Finally but not less important is to review and test periodically your firewall, PCI requires organizations to review firewall and router rule sets at least every six months. This helps ensure there are no security weaknesses and gives you the chance to update your firewall strategy as needed.